Anum Fayyaz is the renowned talented actress of Pakistan. She has starred in many plays and has proved her worth as an entertainer from time and again. The actress got married in a secret ceremony, leaving her fans guessing who her husband is. 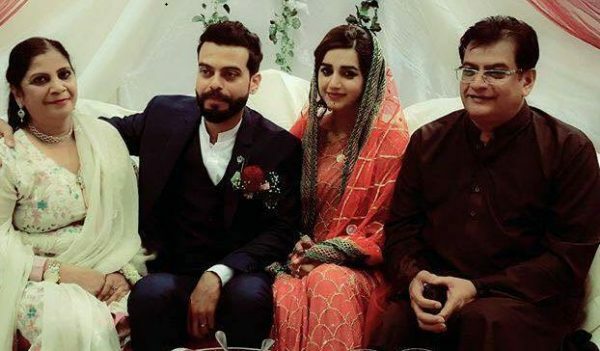 However, after much ado, she has introduced her husband Asad Anwar on TV and discussed about her serene and satisfying life after marriage. 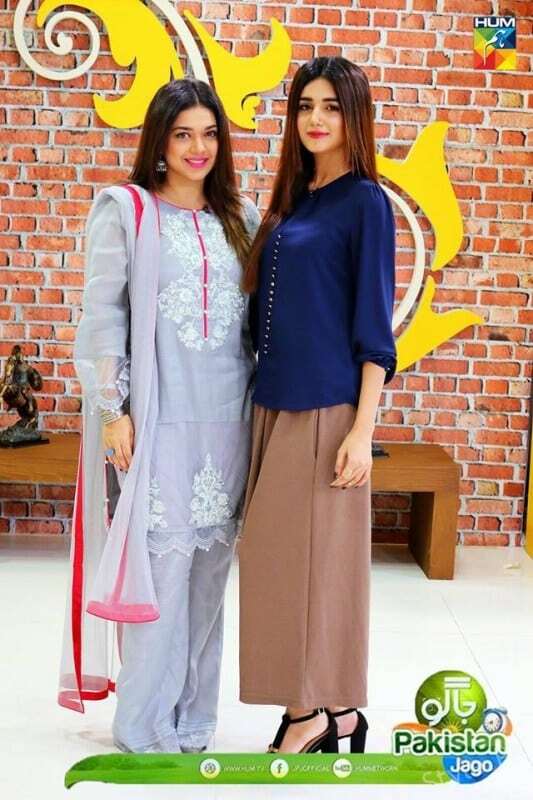 Though she appeared before, this time she talked about her marital life with Sanam Jung on HUM TV’s morning show, Jaago Pakistan Jaago. We wish the couple a long life of happiness and togetherness.